1. 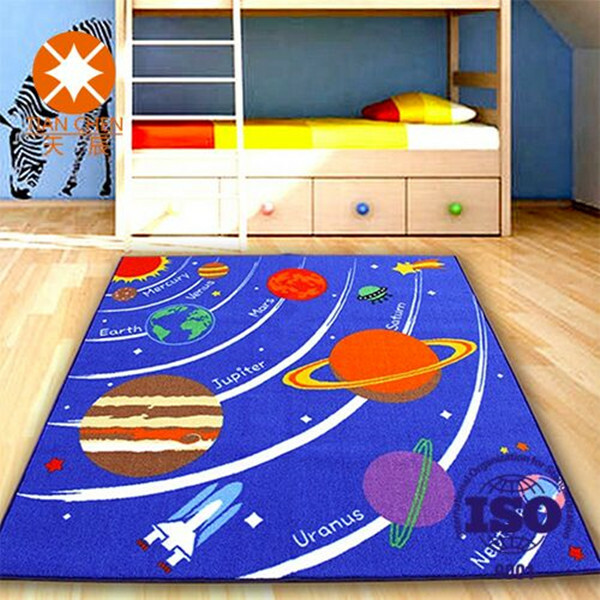 Why do you need kids carpet flooring printed polyester carpet types backed Non-Slip nonwoven? DO YOU WANT TO PROTECT YOUR FLOOR, DECORATE YOUR HOME, AND PROTECT YOUR OWN SAFETY? Our Polyester Printed Carpet is the carpet you are always have been looking for. 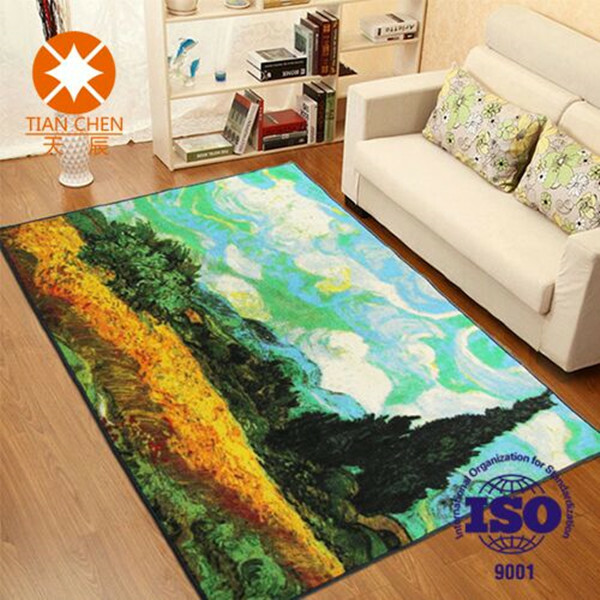 With the Non woven anti slip back, The polyester printed carpet can do well in the protection of your floor, and also with the colorful surface, Polyester Printed Carpet can make your home into a place where you have been dreaming about. Polyeste Printed Carpet can protect your safety when you fall off. · Non woven back can make the strong antislip effect. · Our regular packing for Polyester Printed Carpet is opp bag packing, 100sqm for one transparent polybag /one roll in one transparent polybag. · With full sets machine to produce the printed carpet, nonwoven, anti-slip nonwoven with pvc dots, and also high temperature felt for industrial use. · With main market to Southeast Asian, USA, Europe, the world. 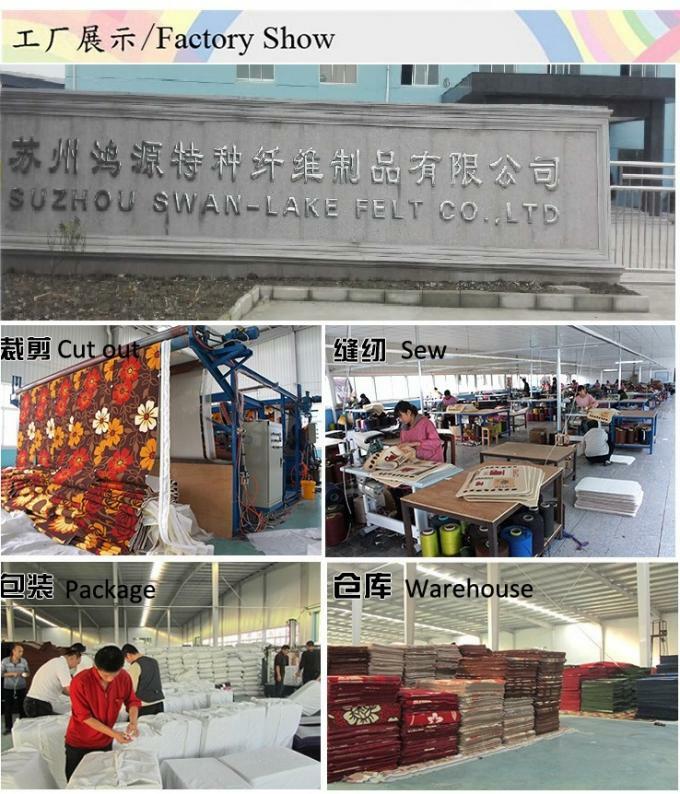 We, Suzhou Swan Lake Felt Co., Ltd, are the trust worthy suppiler for wholesale manufacturer polyeste Printed Carpet.